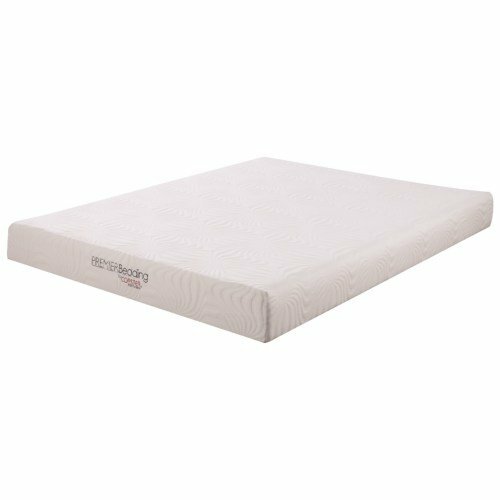 Quality materials and durable construction ensure you can feel good about this mattress investment for years to come. 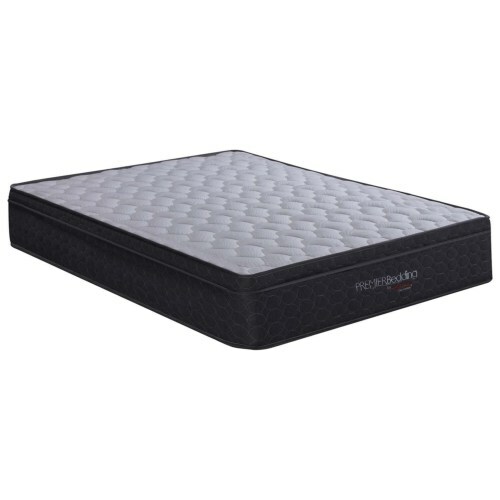 The thick foam cradles every contour of the body, providing a satisfying combination of comfort and support. While this queen-size mattress is a great fit for many spaces, the Keegan Collection offers a wide range of mattress sizes to accommodate any bedroom.